EP 036: Who Else Finds If Difficult To Be Vulnerable? There is a lot of talk around vulnerability especially since Brene Browns TED talk went viral a few years ago. So why is still so hard for us to actually be vulnerable in our relationships? 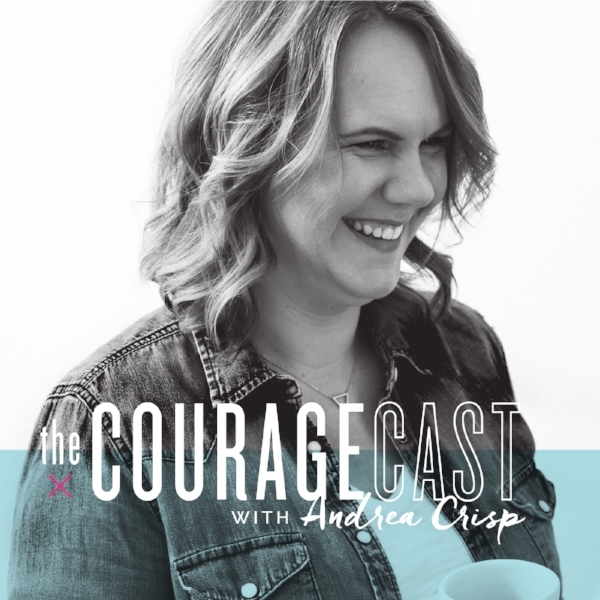 In this episode I’m sharing a few of my thought on vulnerability and how we can access the courage we need to act upon that vulnerability with those we are in relationship with.